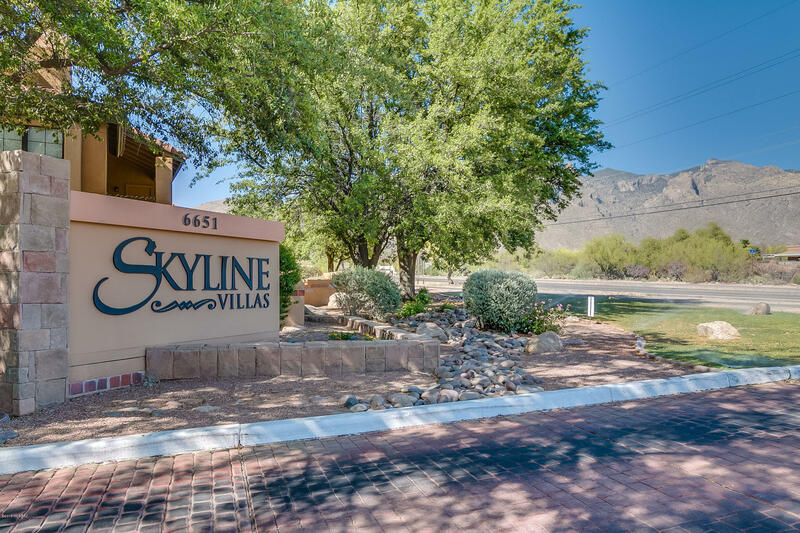 Resort style living in this impeccably upgraded professionally designed 2Bed/1Bath condominium at Skyline Village located on the first floor - just north of Campbell & Skyline. 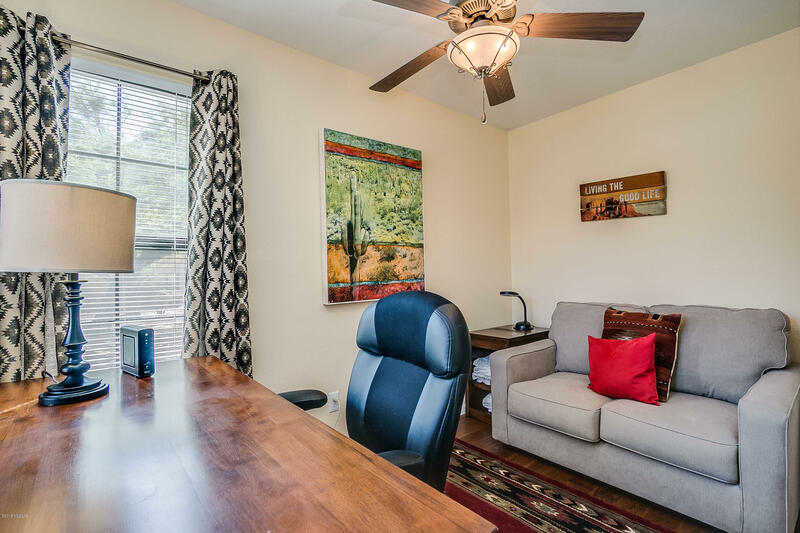 The unit can be sold as a fully furnished property as the furniture is available on a separate bill of sale for $5,000. 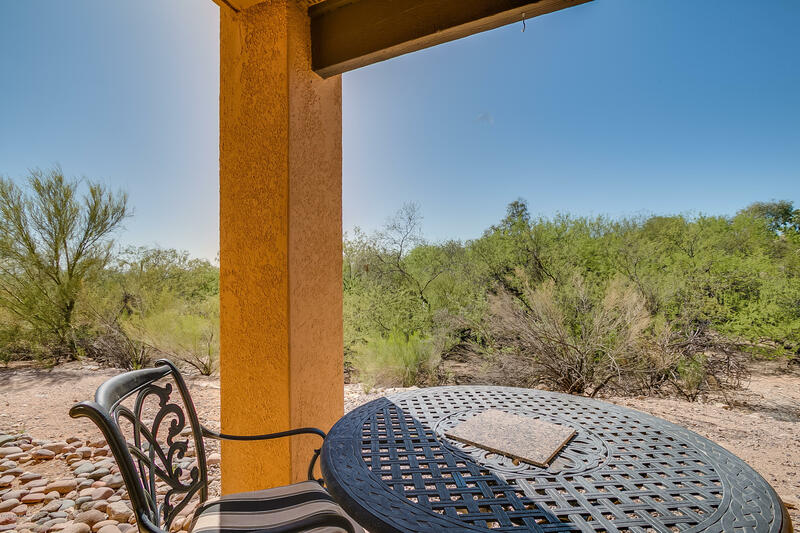 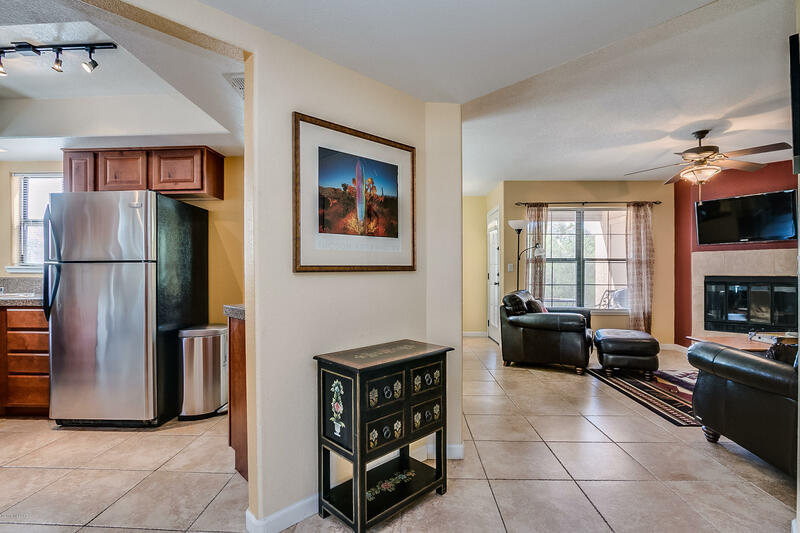 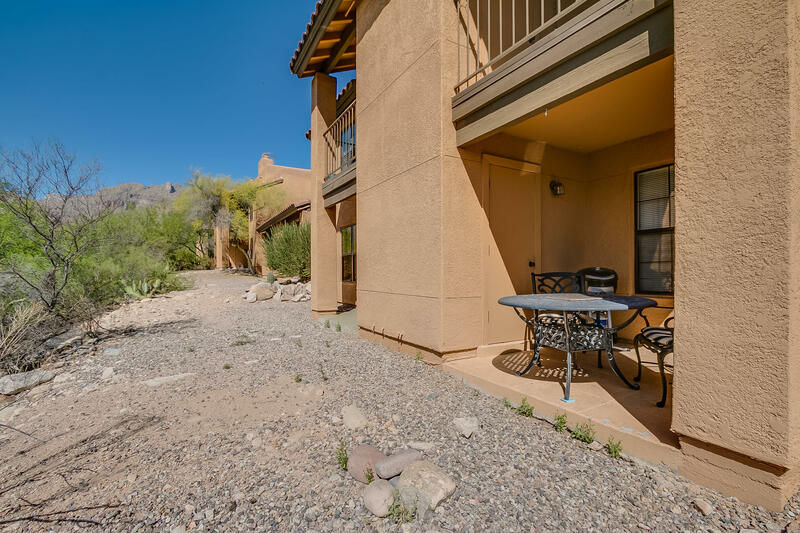 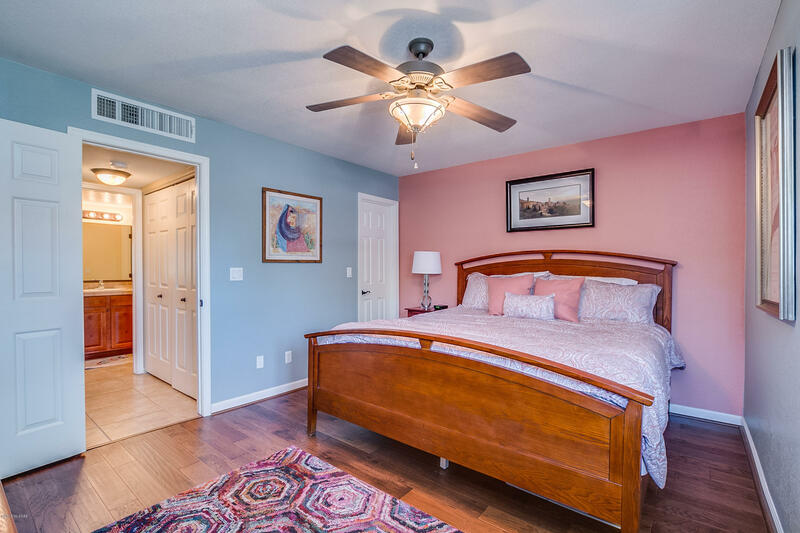 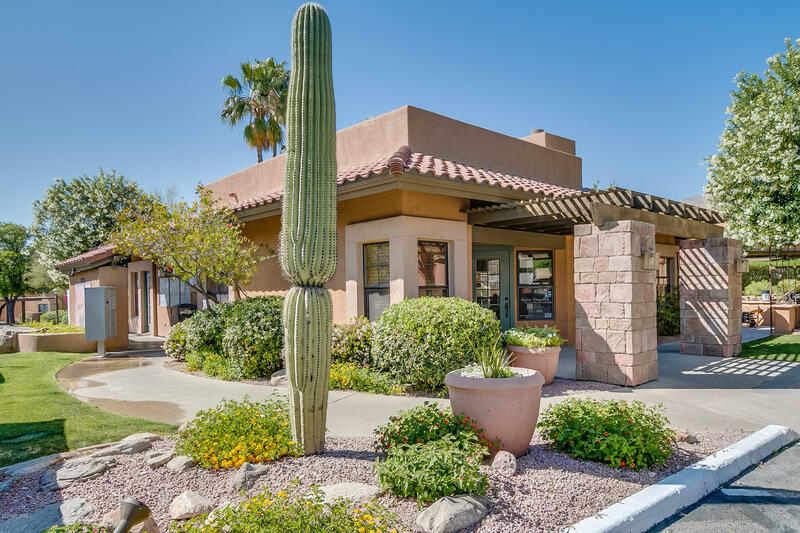 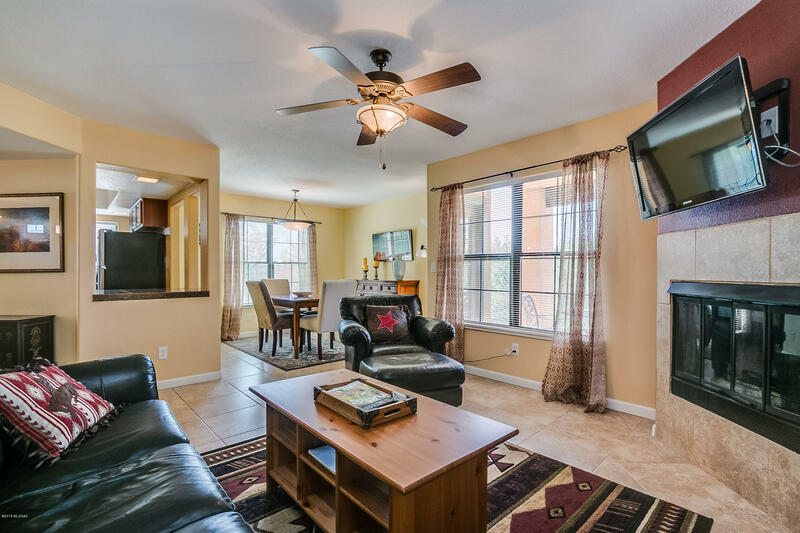 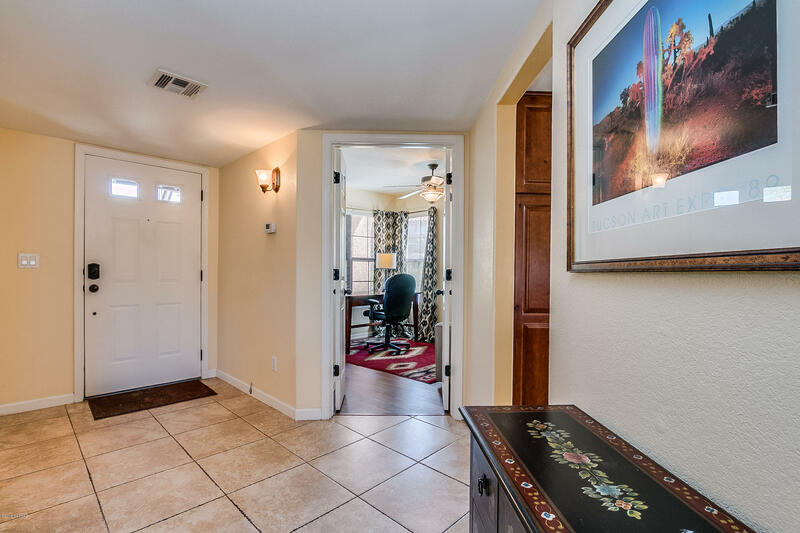 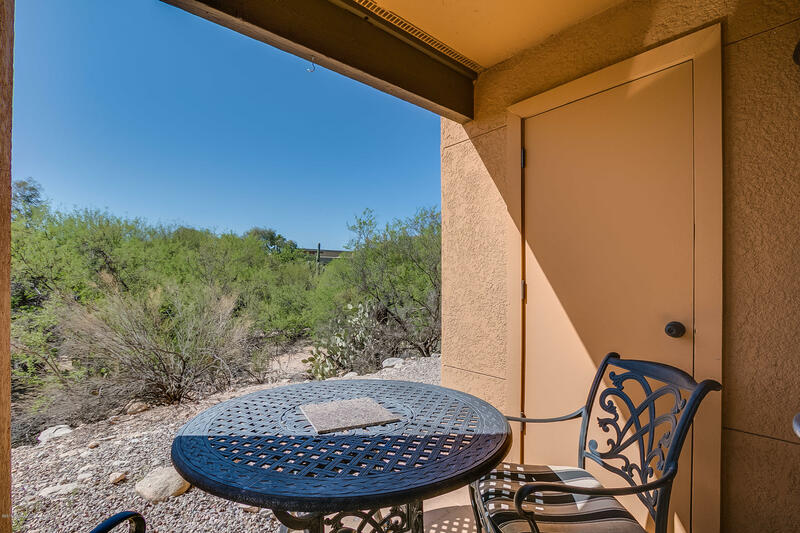 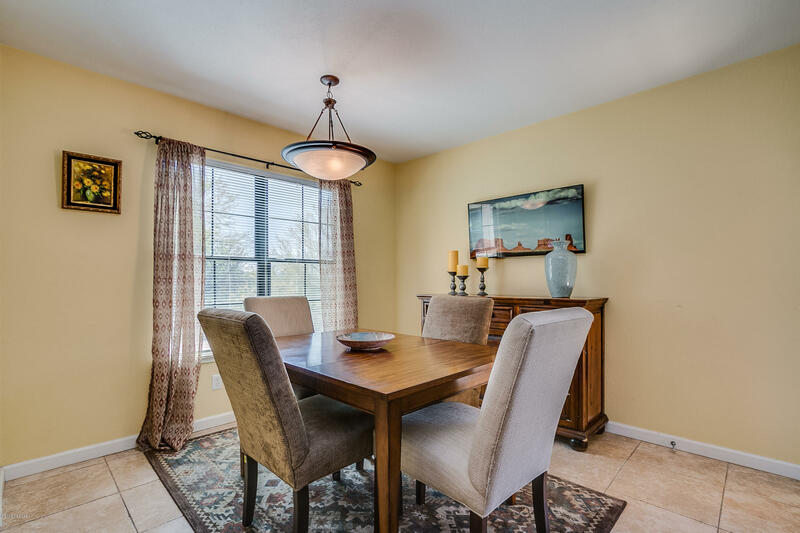 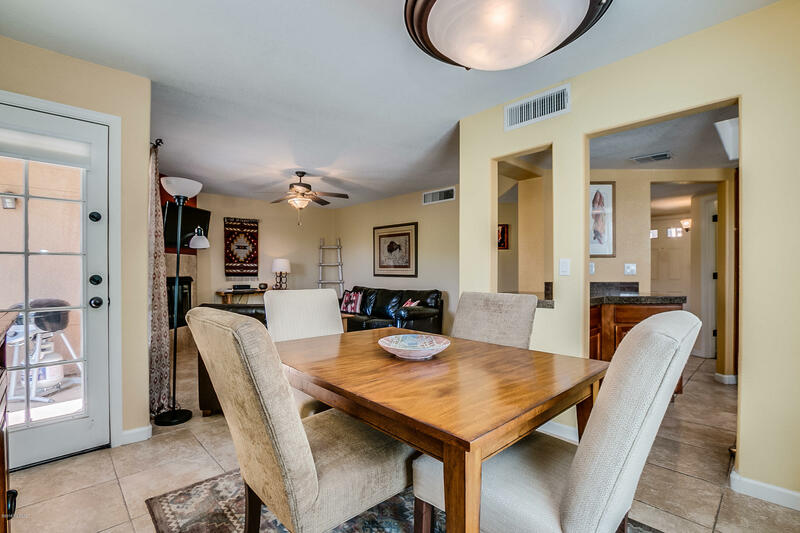 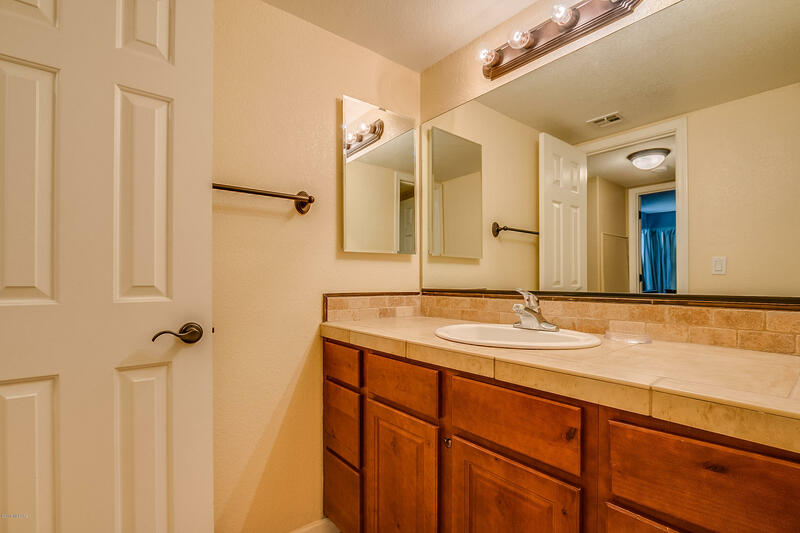 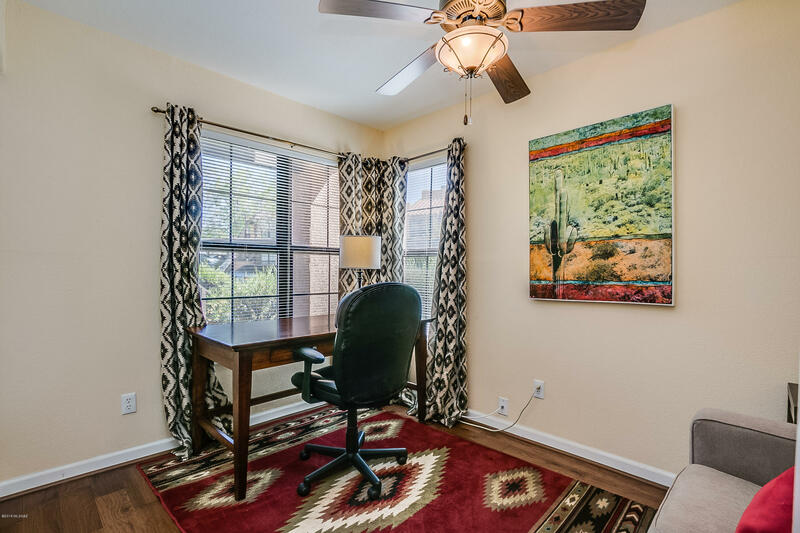 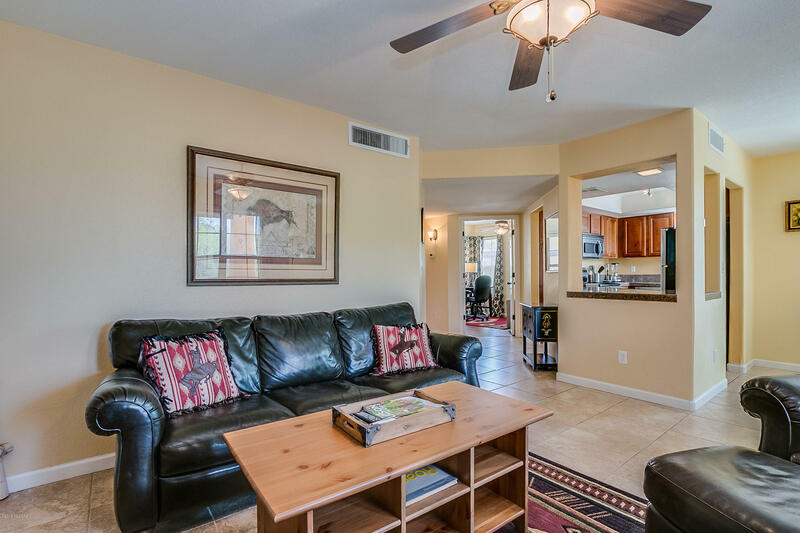 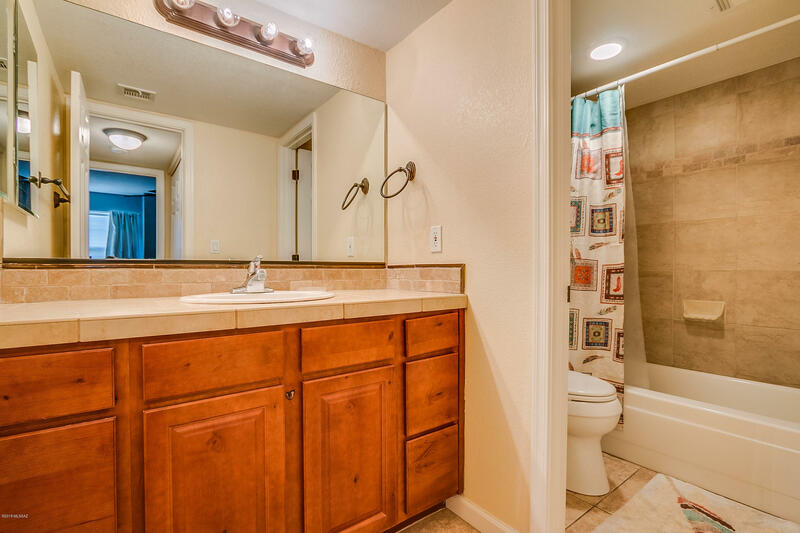 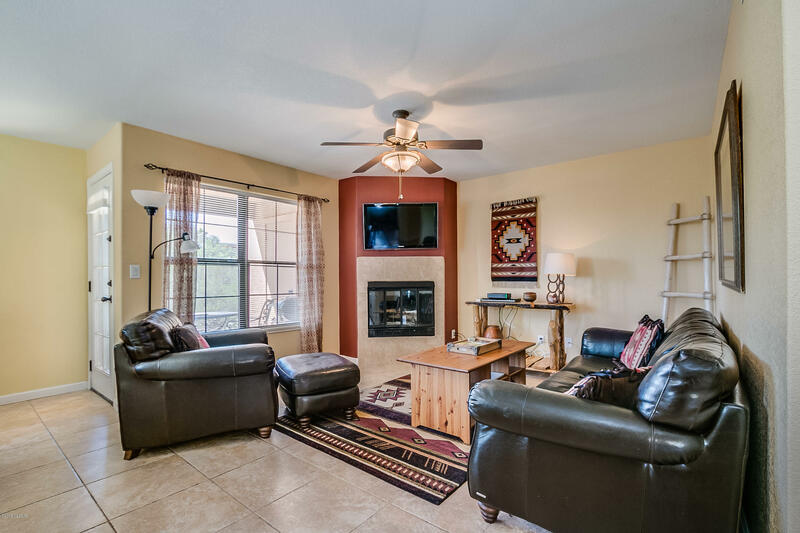 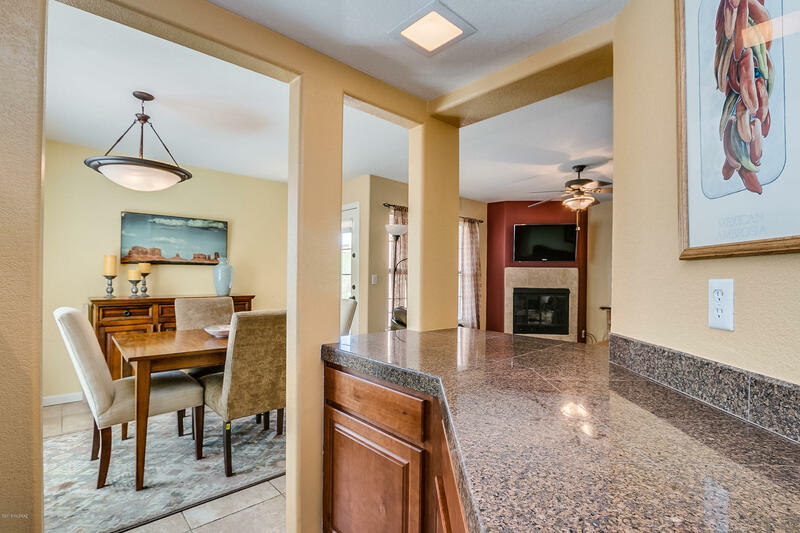 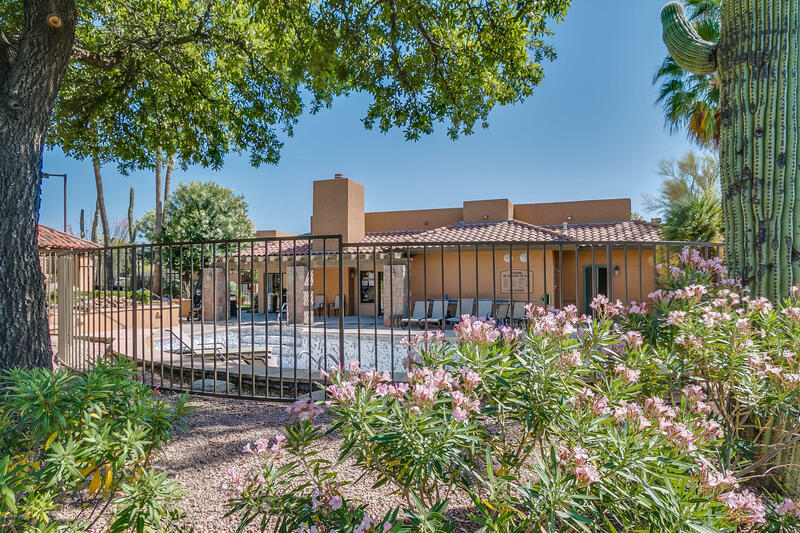 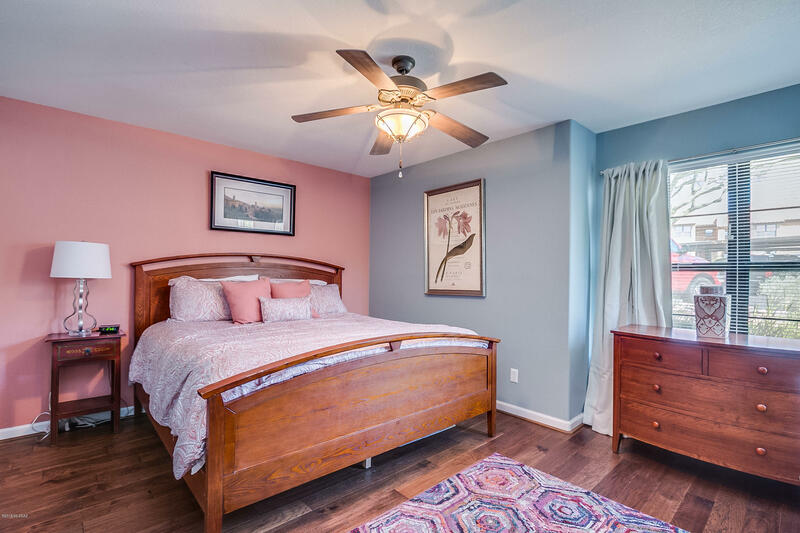 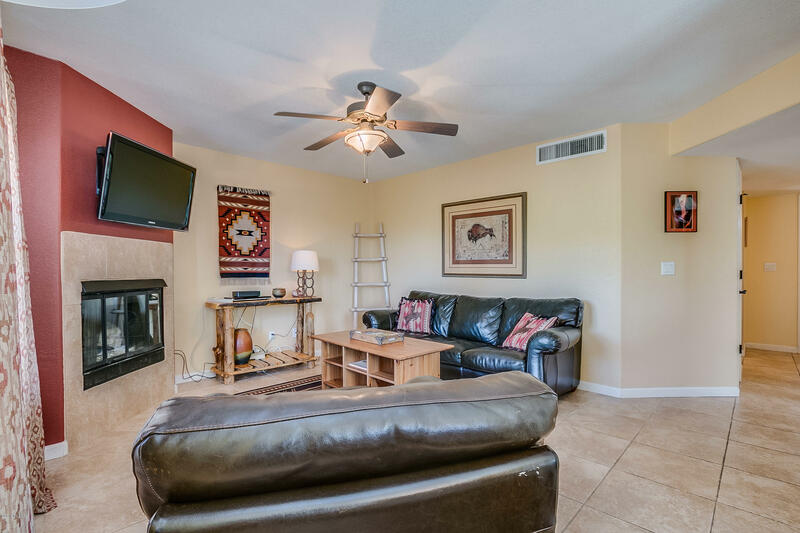 This condo does not disappoint with Hickory floors and natural desert landscaping! 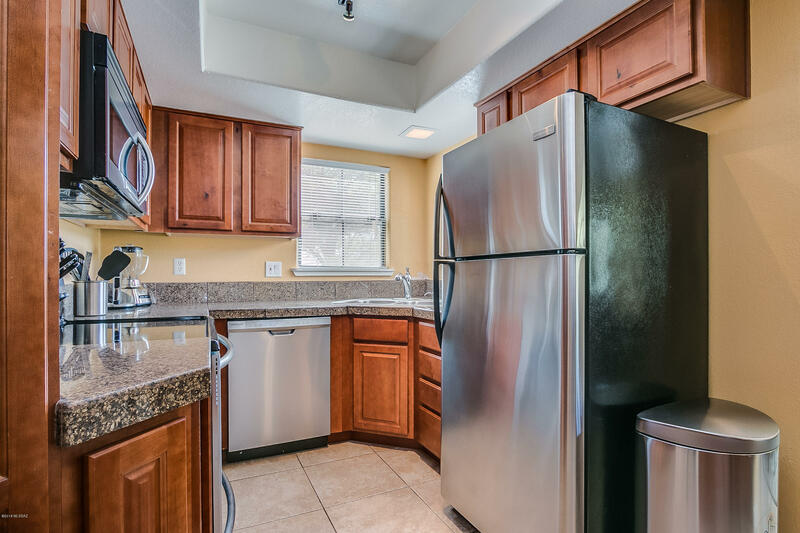 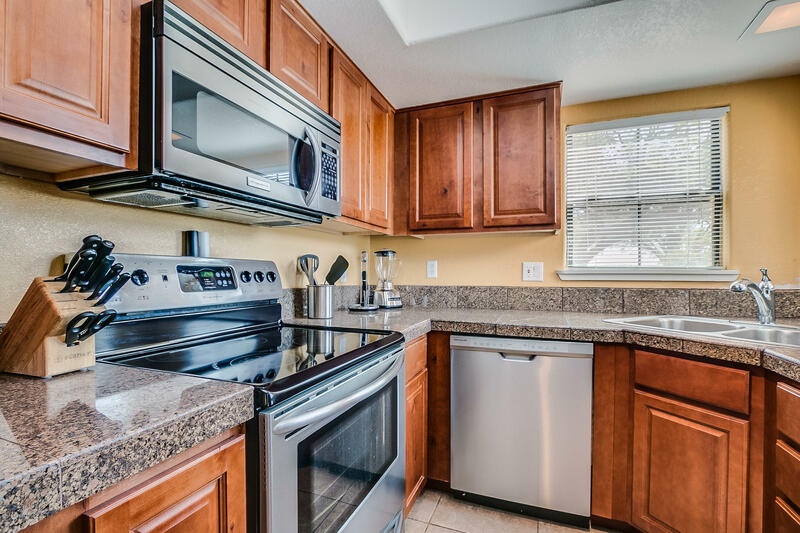 Kitchen features included raised cherry wood cabinets, granite tile counters, porcelain tile floors & S/S appliances. 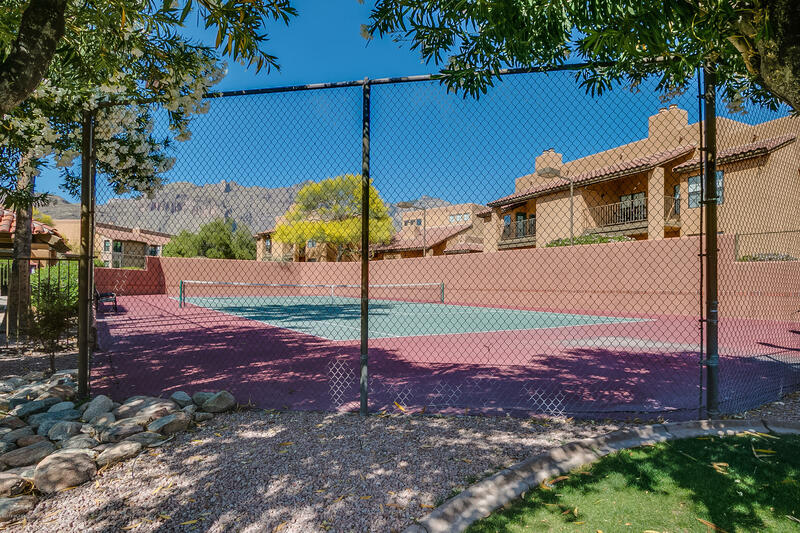 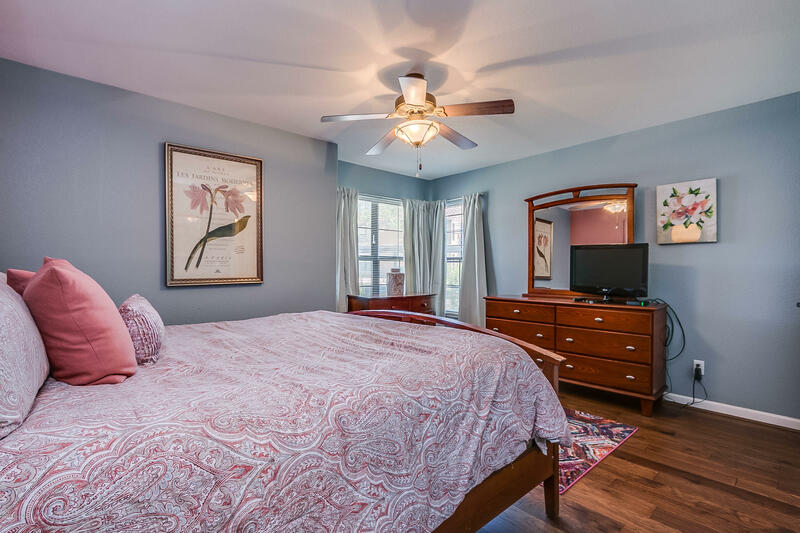 Community pool, lighted tennis court plus exercise facility & roof, trash, pest & irrigation. 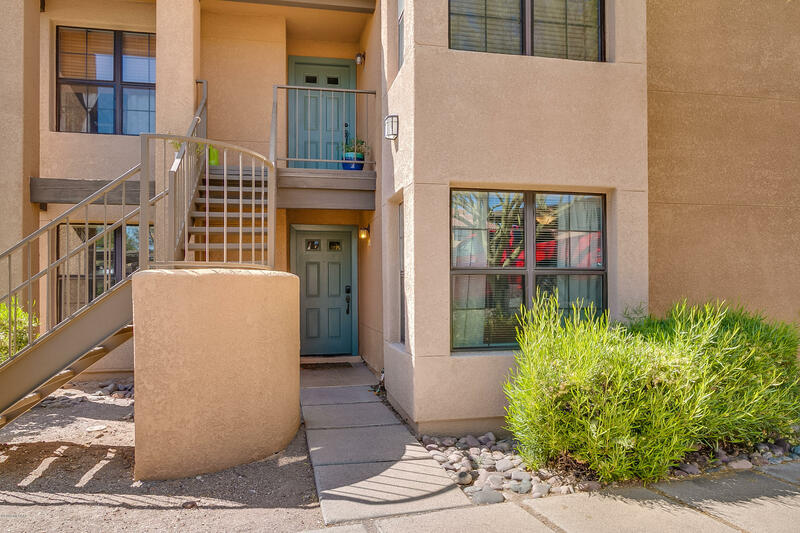 Steps away from some of Tucson's finest shopping & dining. 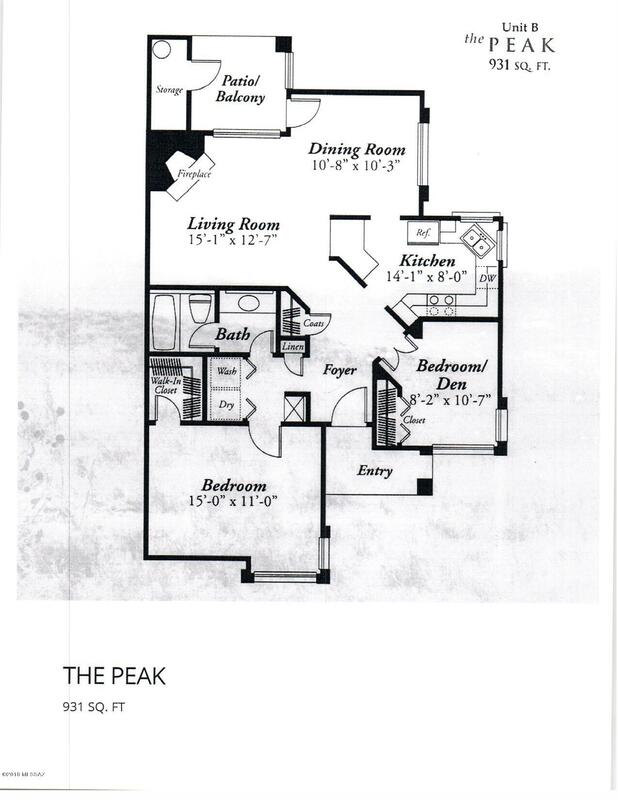 Straight shot to Uof A & Downtown.